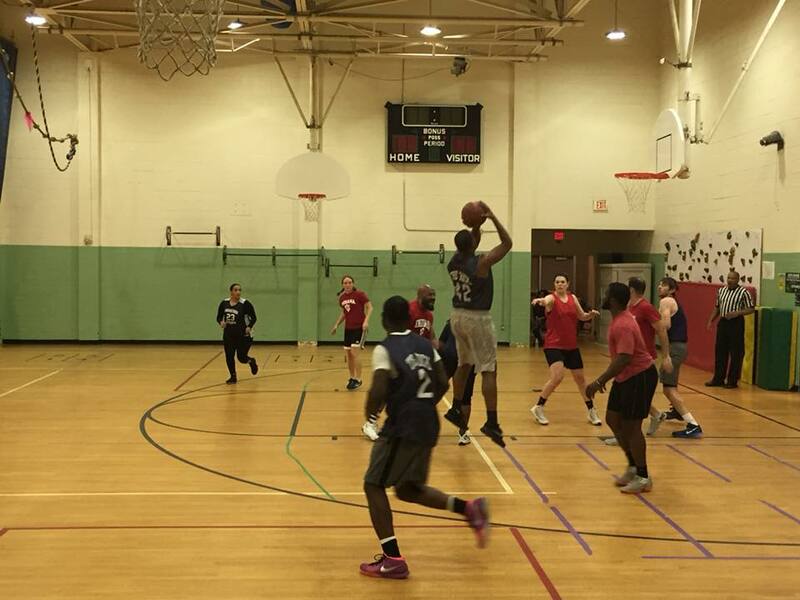 The Chapter participates in the CAN basketball league and has two teams, Penn State White and Penn State Blue. The season runs during th winter. Come have dun on the court! Please email Eric at sports@psuwashdc.org for more information.